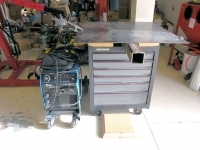 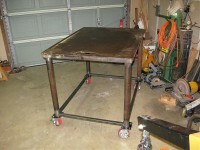 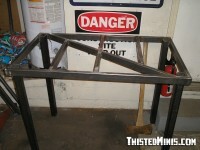 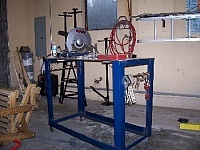 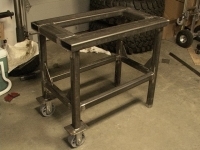 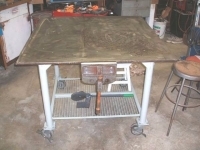 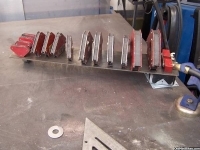 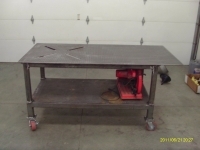 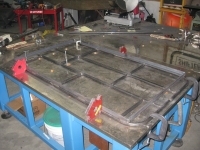 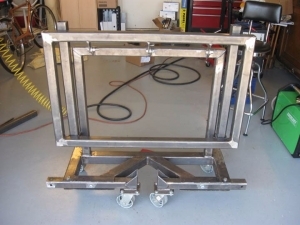 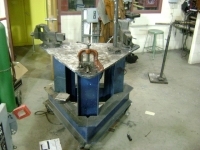 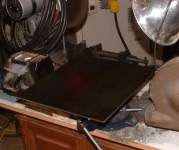 Homemade folding TIG welding table fabricated from steel plate and tubing. 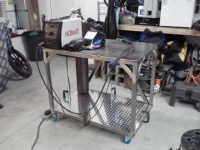 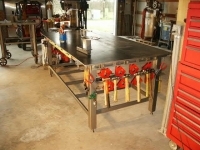 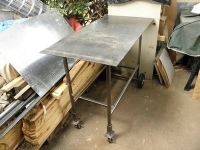 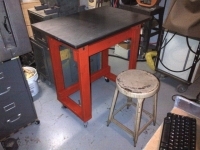 I think this has to be one of the best-designed welding tables for infrequent/hobbyist weld users, and would suit small engineering workshops. 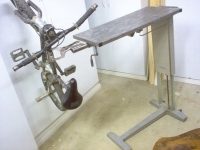 For small shops, this one's a must-have.